Free Delivery - Just £5.00 per net!! Get your order delivered by the pallet load. 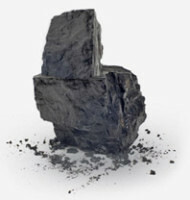 Order your coal online and receive premium quality coal with FREE delivery throughout mainland UK. Connon Brothers is a leading independent supplier of house coal, owned and managed by the Connon family. 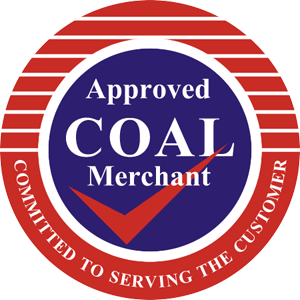 Based in the North East of Scotland we offer a vast range of coal products which can be delivered, collected or even delivered nationally through our first class pallet service. Get a quote online for our BEST PRICE GUARANTEED. 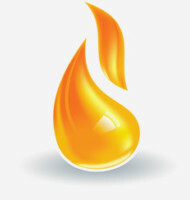 For our guaranteed BEST deals in kerosene and gas oil visit our online delivery system. It is easy to use; simply get a live quote, place and pay for your order and your fuel will be delivered. 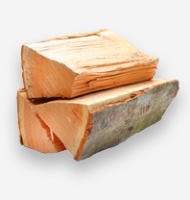 Shop online for great deals on all seasoned softwood and kiln dried logs. Stocking up on logs has never been so easy. Our new range of pallets, boxes, and crates of seasoned softwood and kiln dried hardwood logs are the perfect solution. Buying in bulk is a cost efficient way to buy logs and will give you a saving of at least £50. 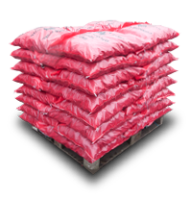 Order by the pallet for our best price on winter coal. Ordering your coal by the pallet allows you to receive a high quality product at excellent value with free delivery across mainland Scotland. For more information on our palletised delivery service, visit our ordering by the pallet page. With the ongoing fluctuation to the price of oil, Connon Brothers lets you see the price before you decide to order with our up-to-date online quote service. We deliver all over the UK. For more information on our palletised products visit our pallets page.